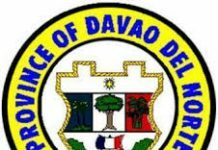 Davao Oriental – To provide a more holistic rehabilitation for drug offenders, the Provincial Government has partnered with a private service provider with expertise on community-based drug rehabilitation to operate the province’s Balay Silangan Drug Reformation Center here. Governor Nelson L. Dayanghirang and Mr. Jerry Joseph C. Valderrama, Chief Executive Officer of J.J. Valderrama Behavioral Management Center (JJVBMC) jointly signed the Memorandum of Agreement on March 29, 2019 at Oriental Prince Suites and Arcade, Barangay Dahican, City of Mati. Launched in October 2018 under the B4: Bagong Bahay para sa Bagong Buhay program of the Provincial Anti-drugs Abuse Council’s flagship campaign Lihok-Nagkahiusang Lumulupyo kontra Droga, the Balay Silangan, which was established as a family-based, in-house holistic reformation facility for drug offenders, will serve as a temporary shelter intended to reform drug offenders into self-sufficient and law-abiding members of the society. PADAC Action Officer and Provincial Administrator Art Benjie C. Bulaong said that through this partnership, the province will be able to maximize budget allocation for the facility, noting it as a cost-efficient strategy since the service provider has already enough manpower and well-trained experts who will handle the patients rather than the province having to train and hire personnel. The JJVBMC service provider is equipped with specialists, drug addiction healing experts, clinical psychologists, doctors, health officers, and staff who are willing to capacitate patients to achieve mental wellness through innovation and evidence-based approaches. 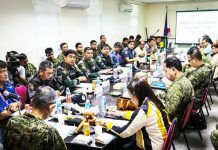 Meanwhile, Mr. Bulaong divulged that the provincial government in partnership with Davao Oriental Police Provincial Office and Philippine Drug Enforcement Agency have recorded 8,686 drug personalities who have surrendered to the authority in 79 affected barangays in the province. 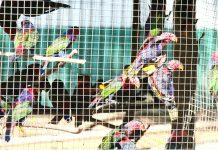 “Some of them who are ready to be fully healed will undergo the treatment process with proper consent from their respective families. They will be brought to us by our partner, JJVBMC on the first week of April this year,” Mr. Bulaong said. Furthermore, Governor Dayanghirang said he is confident that the center will be able to provide more intervention programs to fully heal and reintegrate drug personalities and help them become more productive and acceptable members in the society. “The Provincial Government wants to give these former drug offenders a chance to fully rehabilitate, heal themselves, and to redeem their dignity in the society,” Gov. Dayanghirang said. 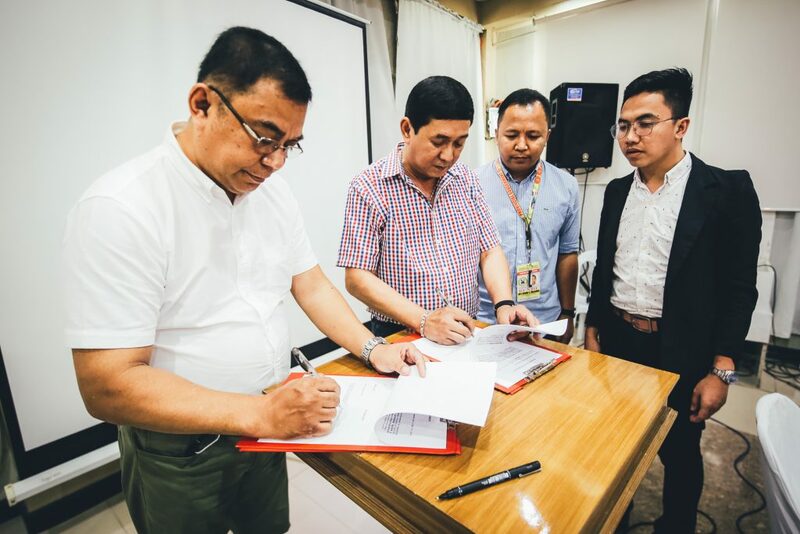 The said MOA directs JJVBMC to provide planning, design, development and evaluation of the treatment program and services implemented for Balay Silangan. The center was tasked to design an intervention program with treatment manual, provide a team of addiction professionals and center’s staff, and submit it to the provincial government thru Provincial Anti-Drug Abuse Council periodic progress reports with discussions on strengths and areas for improvement. Meanwhile, Mr. Valderrama expressed his deepest gratitude to the provincial government for creating safe venue for drug offenders to heal themselves.